Written by Jacqueline Middleton, PhD StudentOn February 20th, Ugandan team members of the larger “Climate Change and Indigenous Food Systems, Food Security, and Food Safety” project met at McGill University, in beautiful Montreal, Canada. Principal investigators (PIs), project managers, students, and research assistants (RAs) from the Ugandan research team united to discuss how best to understand and address Indigenous food security in the context of climate change in Uganda. Over the 3 day workshop, goals and themes were shared, explained, then further carved out as Climate Change IFS3 plans its next steps. Not only were students and RAs invited to these preliminary discussions, we were given the empowering opportunity to share our knowledge, perspectives, and expectations. We were asked what we would like to see come out of Climate Change IFS3 over the next 5 years, not just as students and RAs, but importantly, as team members working with communities to realize meaningful research. On day 2, students and RAs broke off from the larger group to identify our priorities as a diverse network of researchers, and flesh out a presentation for the PIs the following morning. Over the day we discussed a broad range of needs and interests including, fostering cross site connections, equitable training and development opportunities for students and RAs involved in the project, and best practices to support our safety and wellbeing. We discussed how these ideas may be realized including: a mentorship program; skills training and workshops; fieldwork support (e.g. risk assessments, first aid training); and an intranet site to house a metadata repository, experiential blog posts, etc., in an aim to increase communication, transparency, and relationships across all universities and regions involved. No trip to Montreal would be complete without indulging in its diverse cuisine. Following our day 2 discussions, the entire group reconvened at an authentic Haitian restaurant, Agrikol, whose beautiful décor, and spectacular food, served as a warm escape from the city. With food comas setting in, we headed to bed before our third, and final day together. Students and RAs opened the morning with a presentation, followed by uninterrupted discussion time with PIs and project managers. After tying up some loose ends, our official business was over, and we shared a final lunch, and afternoon activity together. It provided a valuable opportunity to cement the relationships developed over the workshop days with new supervisors, mentors and colleagues. I am incredibly grateful to have set-off my PhD studies with the Climate Change IFS3 meeting. The opportunity to connect with peers and colleagues is one of my greatest resources as a graduate student. 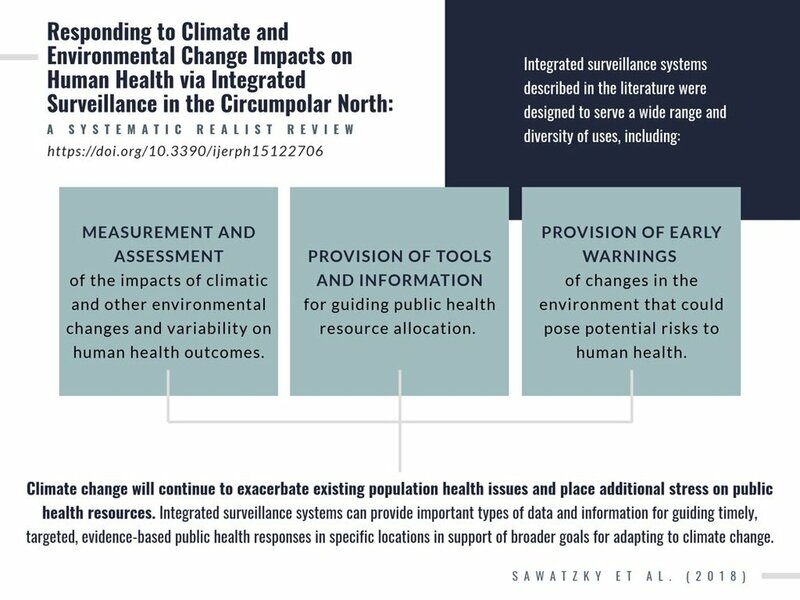 I feel grounded and empowered as I see where my own project and interests fall within Climate Change IFS3, as well as larger international goals for human health. Moreover, I am excited to be moving forward with such a brilliant team of individuals, as we strive for better research and reflexivity as a network.